Located in North Dallas/Preston Hollow just steps from the Northaven Trail and the Jewish Community Center, Verbena will consist of 31 spacious contemporary homes. Three of the four home types have master bedrooms on the ground floor, and all homes have spacious outdoor patios with covered trellises. 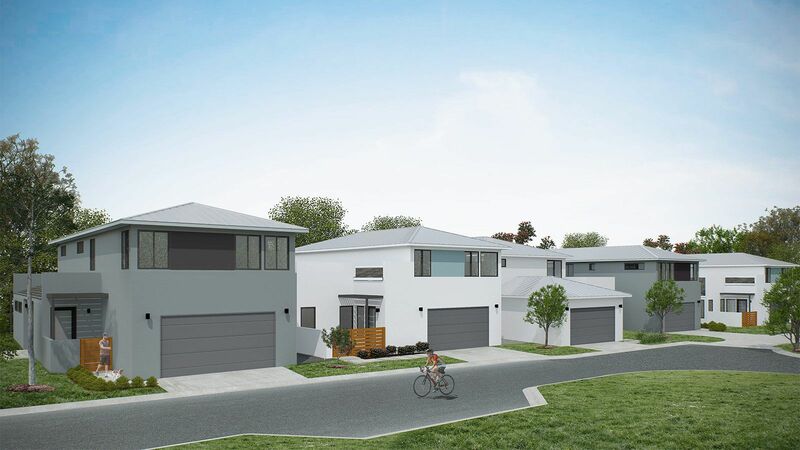 The clean lines of the stucco volumes and metal hip roofs provide a modern feel, while the large open living spaces provide living flexibility. As with many of our communities, solar panels are provided to reduce energy consumption and home owner costs. Shopping and dining minutes away at Preston Hollow Village, Northpark Mall and The Shops At Park Lane.